Ashley has a degree in Zoology and most recently worked as a Cheesemaker at Beecher’s Handmade Cheese in Seattle. 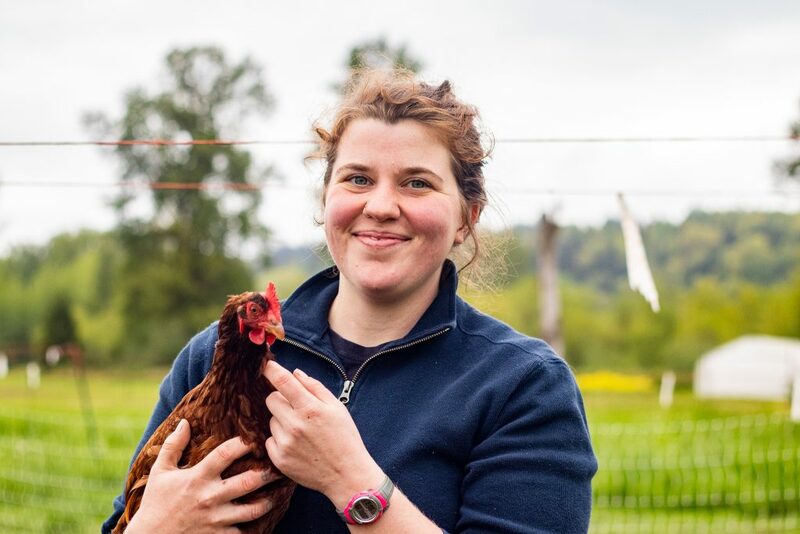 Alex spent summers working on her aunt’s farm in Oregon from the time she was 12 years old. 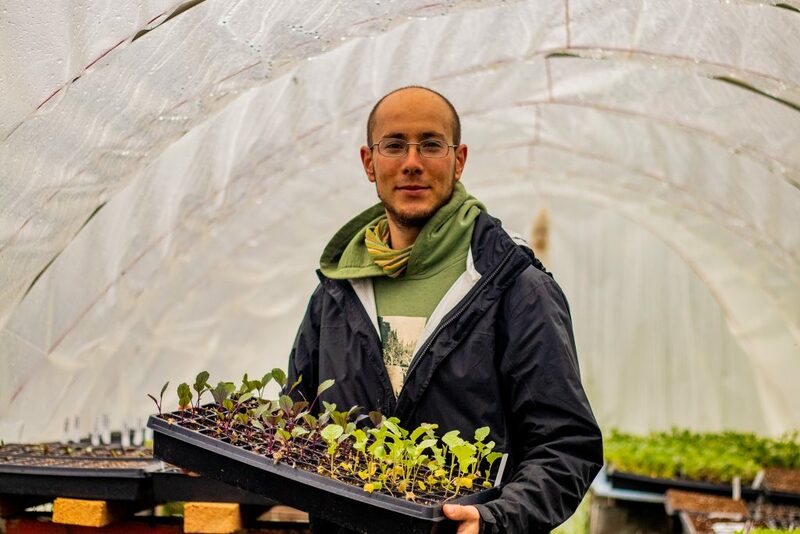 Evan attended University in Illinois and has previous experience working on farms in Hawaii, California, and Oregon.